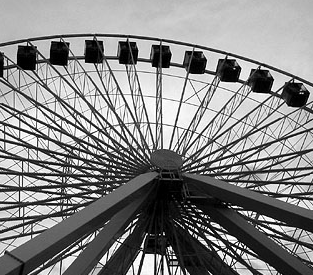 There seems to be a rising popularity in developing what is called a “Link Wheel” for your blog. 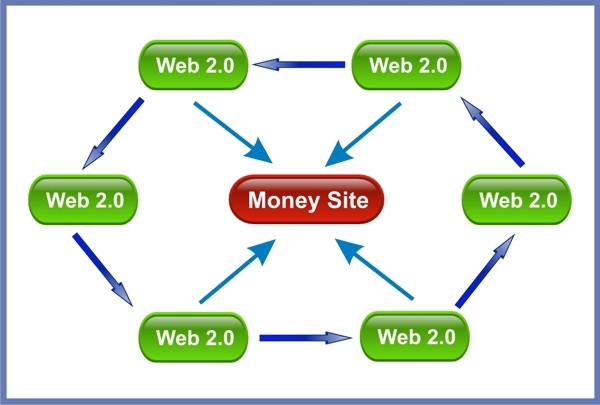 A link wheel is the process of creating backlinks to your website or blog AND other off-site properties. The goal is to create a system where all of your backlinks are connected through your main site and various sites across the web. To illustrate the concept, here is a graphic to show how it works. 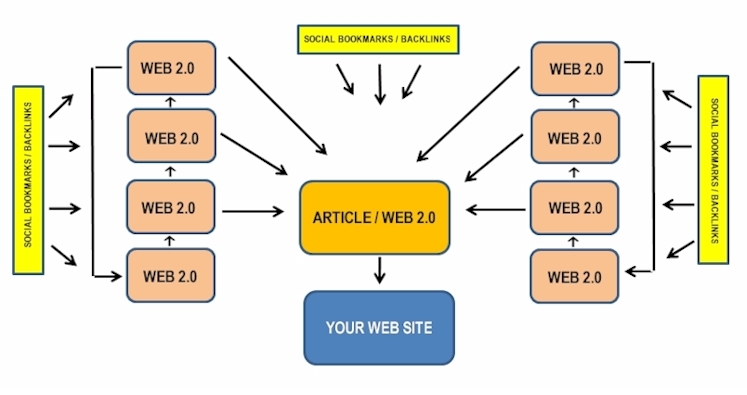 Each Web 2.0 page links to the main site and then to another Web 2.0 page, etc, etc, etc… This creates a wheel of backlinks which can make it easier to get pages indexed in the search engines, build inbound links and build overall value to your main site or blog. If you want to see even better SEO results, you can take it one step further and start building backlinks to your article or Web 2.0 pages. This will help increase the value of these pages, which in turn will help your overall main site or blog. Of course the further away you go from your main site, the more time it takes to build links back to all of those other off-site pages. This is what your link wheel ecosystem can look like, depending on how advanced you make it. The more content you post on article sites, forums, social bookmarking sites, and web 2.0 sites that link back to your main site…the better the chance you have to rank organically. At least for now Google seems to reward you for implementing this concept, but who knows in the future if they start to recognize this tactic and reduce the effectiveness of this strategy. As long as you are providing unique, valuable content, I see this to be an outstanding way to help increase your backlinks and SEO rankings. 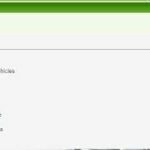 I thought I would help you out and give you a list of Web 2.0 properties you can use to help build pages and backlinks to your website.